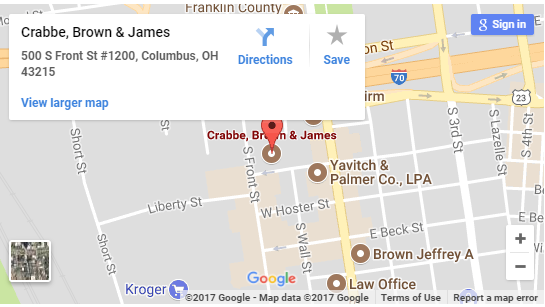 Since 2001, Crabbe, Brown & James, LLP has served as general counsel for the National Fraternal Order of Police (“FOP”), a fraternal organization consisting of sworn law enforcement officers in the United States. The FOP has a membership of over 325,000 members organized in 2,100 chapters (Lodges), state Lodge and the national Grand Lodge. The organization is dedicated to improving the working conditions of law enforcement officers and the safety of those who serve through education, legislation, information, community involvement and employee representation. Larry James serves as Chief Legal Counsel to the FOP and advises the FOP on critical and ever-evolving legal issues. Crabbe, Brown & James authors, on behalf of the FOP, amicus briefs on various issues and, when appropriate, intervenes in cases involving high profile issues affecting the FOP and law enforcement officers.